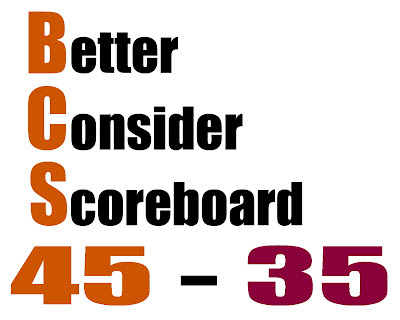 With apologies to the fighting agricultures (sorry that it seems like we are overlooking your big game, but you are 35 point dogs), to BCS disciples, and to blow-u (nah... not to those guys in Norman). 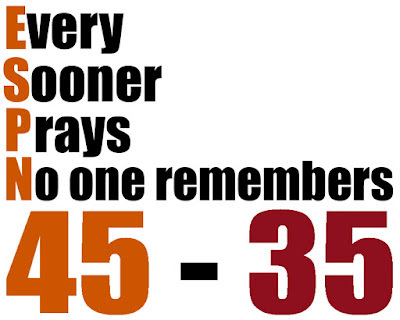 Below are some signs that I hear may be floating around on National TV throughout some weekend games. Solid article. 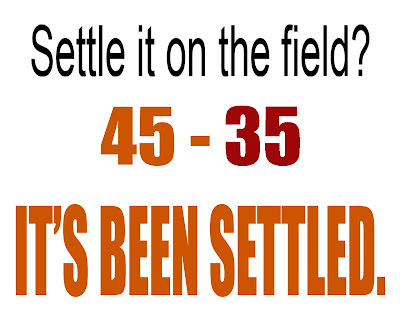 Best thing the Horns can do is whip the Aggies like there is no tomorrow.